Siemens’ award-winning Industry 4.0 transformation. 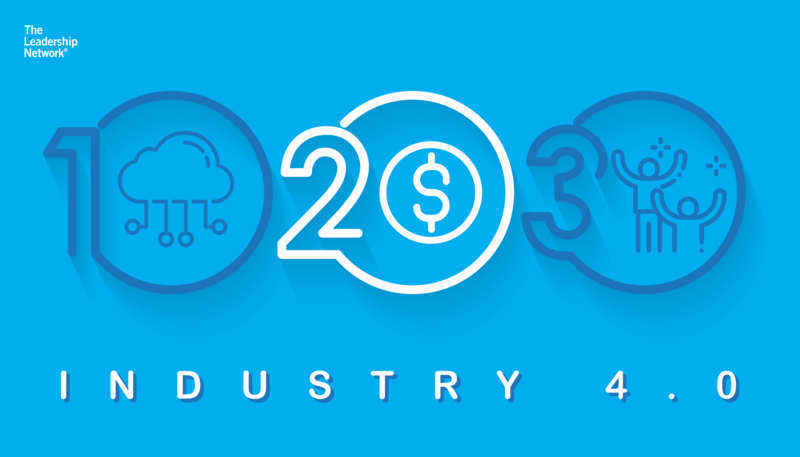 Industry 4.0 is forcing companies to refine their business models, rethink their organisation and processes to maximise new outcomes and train their people to run the new smart factory. Masterclass run with Siemens is designed to help executives build their roadmap to navigate Industry 4.0 to optimise operations, based on Siemens’ best practices. Executives will go behind the scenes of Siemens’ state-of-the-art facility in Bad Neustadt, where they can witness how one of the world’s most advanced production facilities transitioned to Industry 4.0 and allow them to benchmark their factory against Siemens’ factory of the future. “Leading the Factory of the Future” Masterclass is led by a world-renowned expert on technology and innovation, Frank Piller. 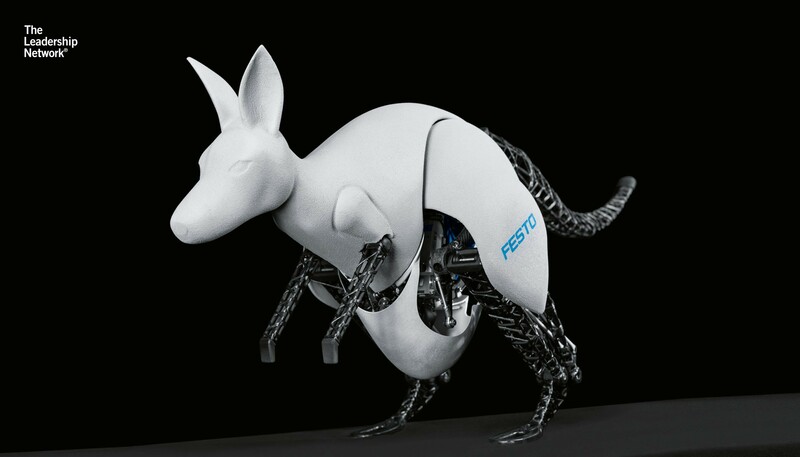 He is the Professor of the Management, Technology and Innovation group at RWTH Aachen University in Germany, one of the world’s leading institutes of technology. He will be helping executives benchmark their Industry 4.0 journey against Siemens and understand how to capitalise on new ways of thinking in manufacturing. The Masterclass is an addition to The Leadership Network’s portfolio of Masterclasses run in association with companies such as Amazon Web Services, BMW, Toyota and Porsche. To date, it helped over 5,000 executives drive change, from companies like IBM, Nestle, HP, Bentley and Nike. Siemens AG is a global technology powerhouse that has stood for engineering excellence, innovation, quality, reliability and internationality for 170 years. The company is active around the globe, focusing on the areas of electrification, automation and digitalization. One of the world's largest producers of energy-efficient, resource-saving technologies, Siemens is a leading supplier of efficient power generation and power transmission solutions and a pioneer in infrastructure solutions as well as automation, drive and software solutions for industry. 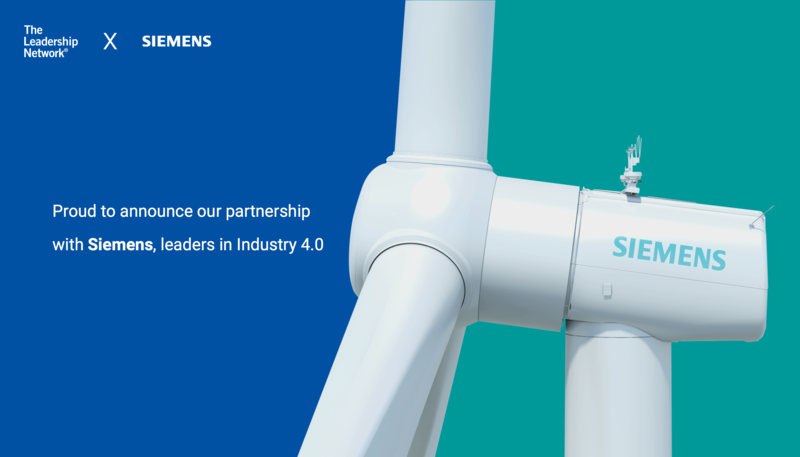 For more information, visit https://m.siemens.com.